Find in one still from the splendid bights in north the Leros, near to Partheni. 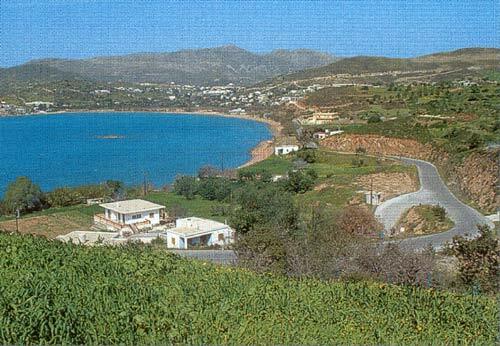 Mplefoutis is a small full of green settlement, with beautiful sea and small taverns. Place ideal for relax and calm vacations.